When it comes to curry, Trini's know how to get down! Almost anywhere on the twin isle you will find people cooking curry. Trinidadians curry a variety of foods from meat to vegetables to fruit. A curry is basically a mixture of ground spices that varies according to region and by personal taste. It may seem obvious but a good Trini curry quite simply to uses a Trinidad blend of curry powder. Curry Duck has become one of the most popular meats to curry and enjoy. You will find many people cooking curry duck to enjoy with some hot roti, preferrably buss-up shut. Chief's special original blend of all the authentic spices, guaranteed to deliver a savoury pot and satisfied smiles with each use. Curry Goat is also a very popular meat to curry amongst Trinibagonians. It is often the meal of choice at any river lime going on around the twin isle and can surely bring people together for a good time. Enjoy your curry adventure with friends and family today! 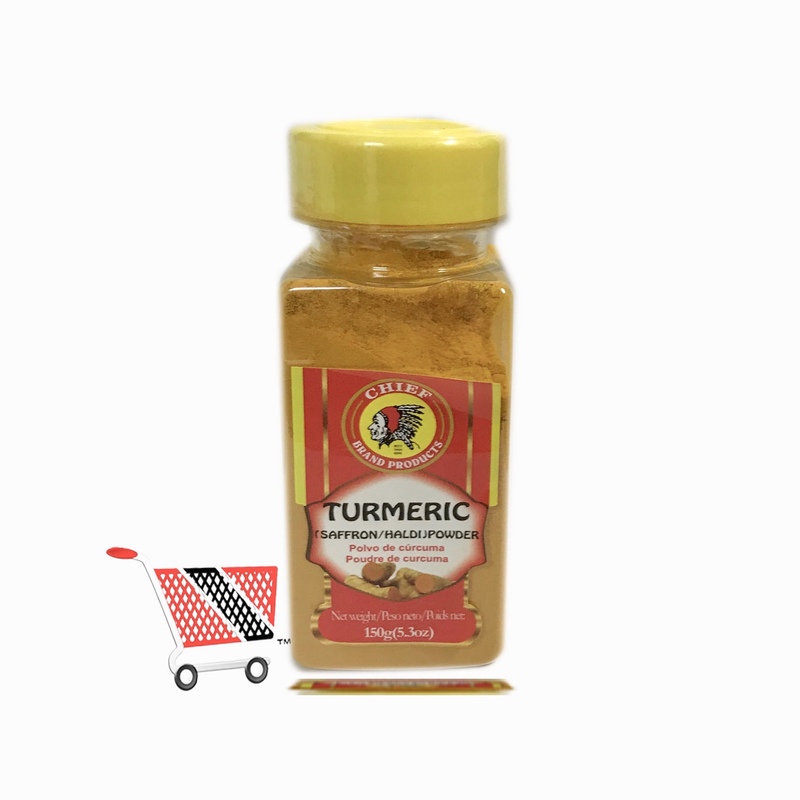 Click the button below to add the Chief Tumeric/Saffron Powder Jar to your wish list.